Elected advocates for STEM and innovation in schools and communities. Welcome to the GO STEM CSO Program! 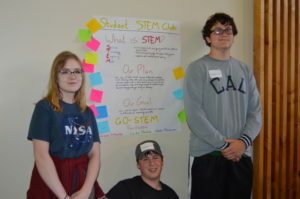 CSO is a national program that aims to elevate STEM awareness, empower students to bring STEM opportunities to their school campuses, and give students a voice within their communities. 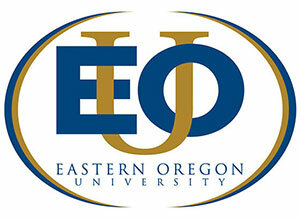 CSO students, grades 9th – 12th will experience leadership training by attending the Leadership Institute on June 20—22, 2018 on the Eastern Oregon University campus. 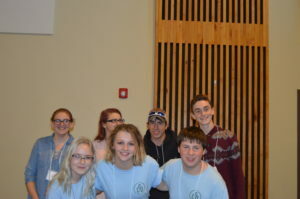 Throughout the year, CSOs will participate in events including: visiting EOU for STEM day, implementing their projects to share at the Spring Symposium, and interacting with other STEM CSO via teleconferencing. Donna is an assistant professor of education at Eastern Oregon University. Ms. Rainboth has written and received numerous grants and coordinated several projects focused on science and math professional development opportunities for K-12 teachers. 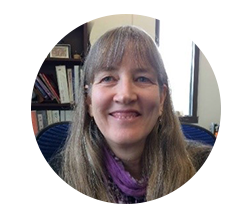 She currently teaches the secondary and elementary Science Methods courses at EOU and supervises student teachers in addition to her work with GO-STEM. Prior to her experience in higher education, she designed science curriculum and taught math and science at the middle and high school levels in Oregon and at an international school in Venezuela. In 2003, she received OSTA’s Duane Marshall Special Service Award for her involvement in Science Education. Donna is recently returned from sabbatical in Namibia, Africa where she assisted in science curriculum development and education outreach at the Cheetah Conservation Fund. She holds a Masters in Science Education from Oregon State University. Abigail Southgate is our Chief Science Officer program coordinator. Abigail comes to us from Southern Oregon where she was adjunct faculty for the Mathematics Department at Rogue Community College. 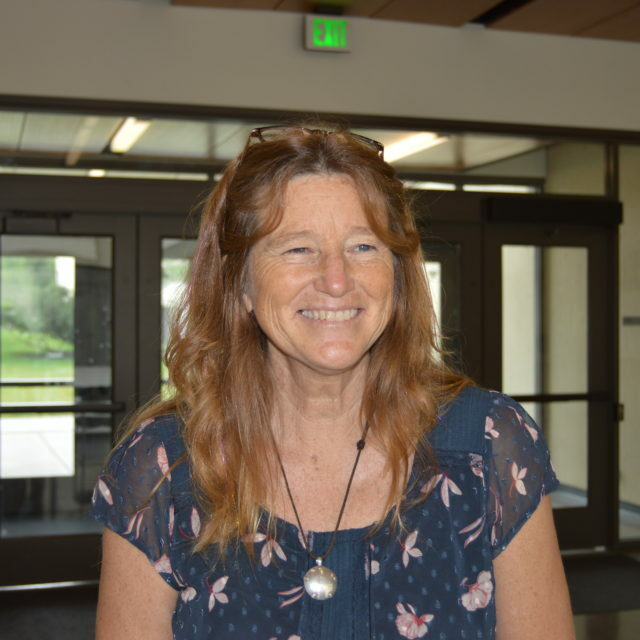 She has held many varied education positions over her career including working as a teacher for Southern Oregon Headstart, Chiloquin Elementary School, and as a Naturalist for Crater Lake National Park. She homeschooled her three children and facilitated classes for the local community. The past several years took her to the Health and Wellness industry. She is a licensed massage therapist focusing on working with the people in chronic pain, and teaching massage therapy. Her strength is in supporting others as they achieve their goals, so this position is an exciting challenge and she is looking forward to the upcoming year. Abigail has a bachelor’s of science in Education, and is a Licensed Massage Therapist. The Chief Science Officers is a collaborative initiative with the Arizona Commerce Authority and the Arizona Technology Council Foundation.